Speech is an important indicator of motor function and coordination and is extremely sensitive to the damage of the central nervous system. 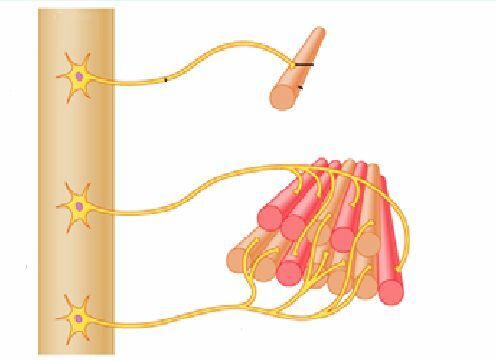 Parkinson's disease is chronic neurodegenerative disorder directly related to the loss of dopamine-generating cells in the part of the brain called Substantia nigra with a prevalence of 1-2% of people over the age of 60. The first motor symptoms, i.e. tremor, rigidity and slowness of movements, occur after the death of 60-70% of dopaminergic neurons. From this point of view, the early diagnosis is crucial for improving the quality of patient's life. Changes in speech, which can be characterized by monotony, imprecise articulation or inability to keep stable rhythm, can precede the development of motor symptoms by up to 10 years before the diagnosis. 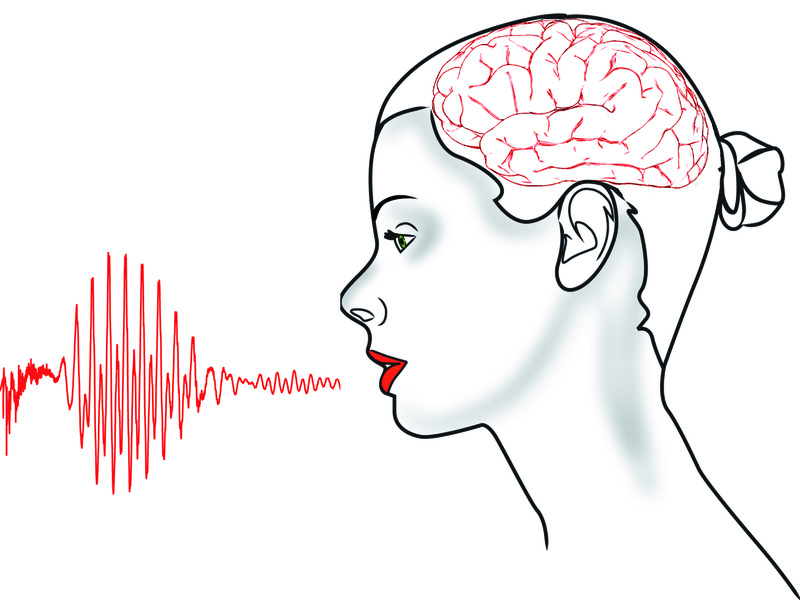 The research of our group is mainly focused on the development of new technologies based on digital signal processing methods for automatic evaluation of severity of speech disorders. These technologies represent an accurate, objective, non-invasive and inexpensive method that can serves as a useful tool for early diagnosis of CNS diseases. We further focused on research of rare hereditary disorder called Huntington's disease. This disorder is a suitable experimental model as it allows us to detect the presence of the affected gene in person and thus provide the opportunity to observe the development of disease from pre-clinical stages to onset of the first disease-related symptoms. The epilepsy is a complex chronic neurological disorder characterized by seizures. Thirty percent of people suffering from epilepsy are pharmaco-resistant. Small number of these pharmaco-resistant patients has serious diagnosis that is in the life-threatening state or prevents the development of the children brains. Therefore, neurosurgeons resect a part of damaged brain in order to avoid patients’ epileptic seizure. The exact localization of seizure onset zone is essential for successful treatment with minimal or without permanent damage of brain functions. For precise localization of this zone, the methods for analyses of intracranial EEG are used. The aim of the research is to find significant artifact in interictal, ictal and postictal state in time and frequencies domain. 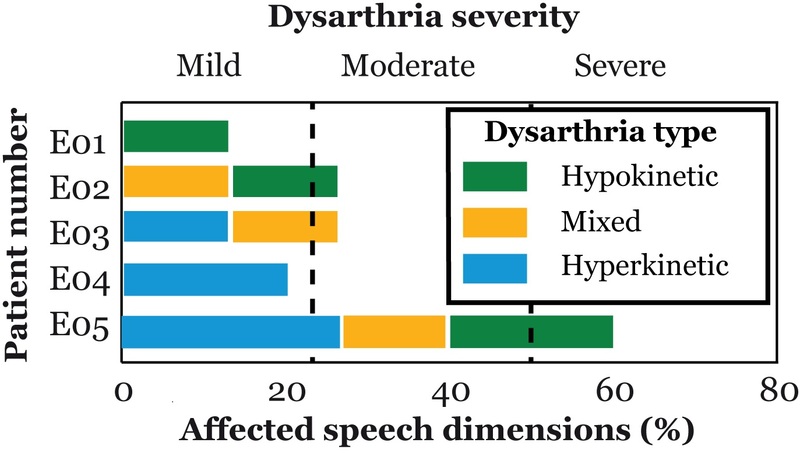 Speech disorders called dysarthria may substantially differ with respect to various neurological diseases. Type of dysarthria is closely related to position of the lesion in the brain, and therefore speech can be valuable marker for neurological localization and may be diagnostically helpful in a number of neurological disorders. 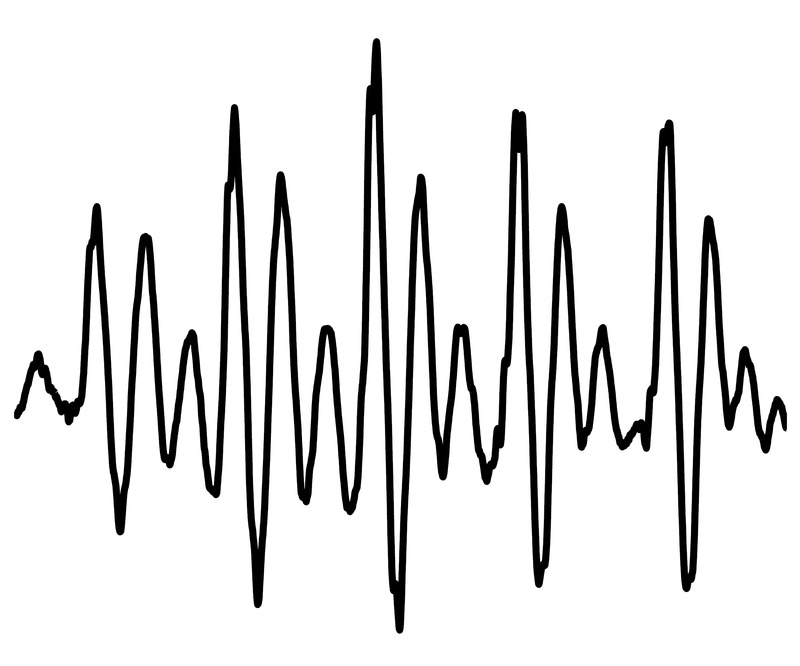 For example, speech of patients with Parkinson's disease typically displays monotone intonation whereas patients with stroke are likely to exhibit contradictory speech pattern of excess pitch variation. The research of our group is mainly focused on the development of new technologies based on digital signal processing methods for identification of deviant speech dimensions such as monopitch, harshness, rapid speech, imprecise articulation and many others. We aimed at differentiation between speech of atypical parkinsonian syndromes such as progressive supranuclear palsy or multiple system atrophy. In clinical practice, the majority of patients with atypical parkinsonian syndromes develop clinical features that overlap those of Parkinson's disease, and the correct diagnosis may only became clear as disease progresses. 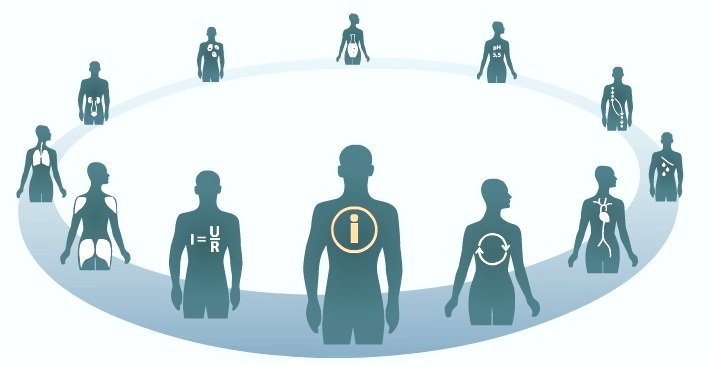 Nevertheless, accurate and early diagnosis is essential for making decision regarding management of treatment, assessing prognosis, but also for understanding pathophysiology of underlying disease and developing possible new treatment strategies. Although, for most of the neurodegenerative diseases, there is currently no available treatment that could stop or even slow death of the brain cells, the modern medicine offers many approaches that can alleviate the various symptoms of the diseases. These approaches include a variety of drugs, speech and rehabilitative therapy, or even surgical intervention. 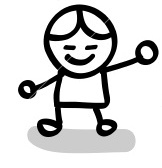 It is possible to effectively relieve the main motor symptoms of Parkinson's disease, i.e. tremor, rigidity and slowness of movements, using administration of the drug known as levodopa, which causes stabilization of dopamine in the brain. Most patients show a positive response to treatment allowing them to return to normal life. 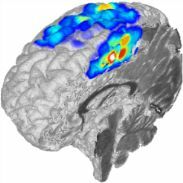 Another treatment option covers deep brain stimulation, a surgical intervention, whose principle is electrical stimulation of the affected part of the brain. Our research group participates in project that focused on assessment of the effect of stimulation parameters reconfiguration, including frequency and amplitude, on walking and speech. We further investigate the effects of levodopa on speech in Parkinson's disease and antipsychotics in Huntington's disease, as well as physiotherapy effectiveness concerning improvement of trunk stability and related speech alterations in patients with spinocerebellar ataxia. In the future, we would also like to aim at assessment of speech therapy, since the acoustic analysis can be consider as a valuable tool for motivation and feedback during speech therapy. Stuttering is a speech disorder in which the flow of speech is disrupted by involuntary repetitions and prolongations of sound, syllables, word, phrases, and involuntary silent pauses or blocks in which the stutterer is unable to produce sound. Speech dysfluency associated with stuttering is a great social and medical problem. Stuttering is a poorly understood communication disorder with 1% global prevalence; the onset of childhood stuttering is most frequent between a child’s second and fourth birthdays, before decreasing gradually and ultimately affecting nearly 5% of the population. It is widely believed that early identification and treatment of children’s developmental disorders, including stuttering, is the most efficient and effective strategy for preventing such disorders from becoming chronic, long-term disabilities. The project aims is to find methods that would be based on the analysis of stutterers' audio recordings and would be able to objectively and automatically determine the degree of speech fluency disorders. These methods could be useful for phoniatrist experts in determining of stuttering severity. This research is focused on the surface electromyographic (EMG) signal analysis and modeling. Our research is aimed for testing and design methods of EMG signal processing suitable to precise onset and cessation muscle activity detection. The signal recording and interpretation of analysis results runs in cooperation with experts from the Faculty of Physical Education and Sport at Charles University in Prague. We are also interested in objectivization of muscle coordination, neurological disease diagnostics and appropriate presentation form of results. An analysis of the relationship between acoustic-phonetic aspects of speech and the speaker’s age may have numerous applications. This research has been motivated by practical experience in the field of phoniatry and logopaedia. When examining children’s pathological speech, there is often an effort to answer the question “What age does particular speech corresponding to”, and therefore for example to estimate at what age a child’s speech development stopped. Chronological age is unambiguously given by date of birth. Logopaedic age is the age estimated on the basis of acoustic-phonetic aspects of human speech. Developmental dysphasia is one of the most common disorders in children’s age, which manifests in different ways - in speech, motoric movement, perception and orientation. The speech development monitoring and subsequent subjective evaluation by pediatricians or phoniatrist is the one of the methods that are used nowadays. The project aims to create an automatic classifier – a software application that would be used to the developmental dysphasia diagnostic. These projects encompass the design of novel tools, development of digital signal processing algorithms, creation of freely-accessible databases, real-time applications, educational materials, and among others support for the other projects. The number of signal processing algorithms has been developed in the course of research. These include techniques for speech feature extraction and selection, data visualisation, classification, and regression. The results of this research including novel measurements of articulation, real-time signal processing framework in C#.NET for assessment of speech pathology (automated assessment of /s/, voice field), atlas of voice pathology, collaboration in atlas of physiology and pathophysiology, and many others.